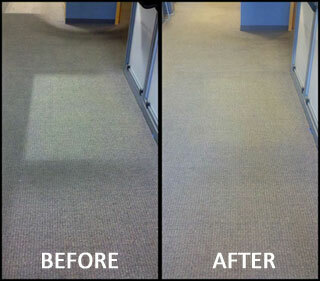 “I would like to compliment the Commercial Steam Team crew on the fantastic job they did with our carpeting. When I walked in Wednesday morning, I was amazed at the transformation. I was never expecting the carpet to come THAT clean. Absolutely incredible. Please convey my appreciation to Joseph and Arlando for a job well done. They have earned Commercial Steam Clean a regular customer. “I give them high ratings! “As you know we had our carpets cleaned this past Friday. They were a “mess” to say the least and I want you to know that we are pleased with the job that was done. The carpets look great. 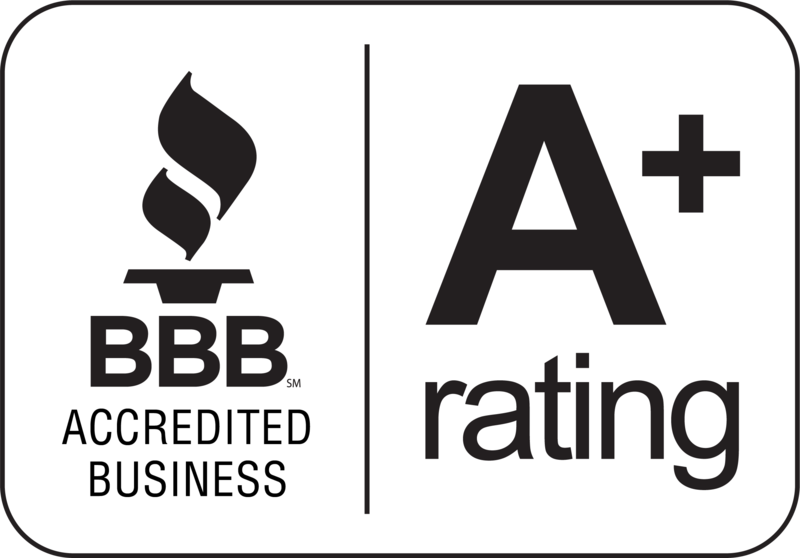 “I was not here when the carpets were being cleaned, but I was told by my co-worker that the cleaning techs, Jeff and Louie, were very nice, thorough, and professional. “So I just wanted to say thanks again for yours and everyone’s time, we really appreciate it! If there’s any way I can be of help, please just let me know, otherwise I look forward to getting the chance to work with you again!! “I just wanted to thank you again for helping me with your free carpet cleaning service this past Tuesday. I was able to get an offer today on my house and so I am extremely happy and thankful to your company for helping me out in a time of great need. I will keep your number and give my friends and neighbors your name & number as well. “These people are simple the best in the business. I had horrible stains including red wine on my carpet and I’m trying to sell. Commercial Steam Team came in and removed ALL OF MY STAINS in a short amount of time! “Chad and Joseph cleaned the carpet in my son’s townhouse. I was pleasantly surprised that they were able to remove all the spots. The carpet looked wonderful. I will recommend the Commercial Steam Team to all my family and friends. Thank you for a job well done. Details of the Recommendation: “We have worked with Ryan multiple times over the last several years. Ryan’s flexibility and willingness to work with our tenant’s schedules makes his service incredibly valuable to us. If I call him for a job, I know the work will be done quickly, efficiently and with little disturbance to our tenants. “I have always been thrilled with the cleaning Commercial Steam Team has done for us at city hall & our fire stations. “I like the fact that I can trust all of their people 100%. Their service is great, they work at odd hours for us, and I always get a call from the owner after the job to make sure I am happy. “I wanted to take a moment to compliment you on the excellent service and professionalism that we receive from your company. We have used Commercial Steam Team to clean our central station chairs for a number of years, and I am always impressed by the professionalism of your employees. It begins with the timely and friendly calls from Russ to schedule the appointment to the team that comes out to clean the chairs, most recently Matt & Joseph on Sept. 14th. “I have worked in the customer service industry for nearly 20 years and I hold in high regard those companies who provide excellent customer service and high quality goods or services. Unfortunately I see many businesses that do not live up to my standards. I am pleased to say that Commercial Steam Team is one of the best companies I have dealt with over the years. I was also very pleased that you agreed to clean the carpets when I moved into my house in August last year, and am looking forward to a return visit in October. “To Whom It May Concern: We would like to introduce you to the Commercial Steam Team people. They have been cleaning the carpets in our office area for the past several years. Their service has been impeccable and they always meet the schedule that has been agreed upon. “We are writing this recommendation in the event you need to have any carpet cleaning done in your establishment because of the smoking ban that takes effect October 1. This is an unsolicited voluntary endorsement. If you are considering having any carpet cleaning done at this time we would highly recommend Commercial Steam Team. “We have been using Commercial Steam Team for the past couple of years and they are all awesome!!! February 12, 2013“Just wanted to send a personal note of thanks to your company and to Orlando (sp?). Packaging Solutions, Inc. | C-PAK Decorating Corp.